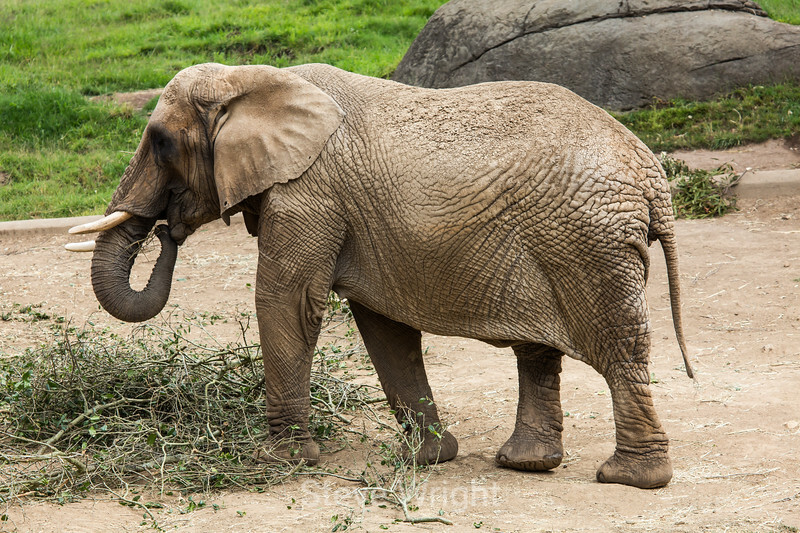 These photos are of various animals from the Oakland Zoo. This gallery was shot with the Canon EOS 5D Mark III camera. Whenever I shoot animals, I try to keep the man-made elements out of the photo as much as I can. Sometimes this is not possible. Click on the large photo to see an even larger image. Click on the "Slideshow" button (far right) to see the largest image possible.